Revisit Chef Exams and purchase an Individual Exam or Membership of your choice and receive instant access to over 1400+ questions and answers. Review your results anytime and access from any internet connection. 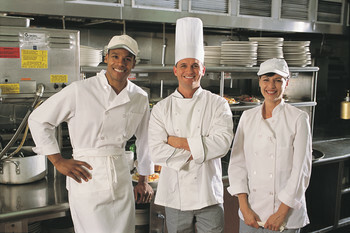 Use Chef Exams to prep for finals and as a study tool while in school or while you work. After completing your exams view your Exam Center and review your results andytime.